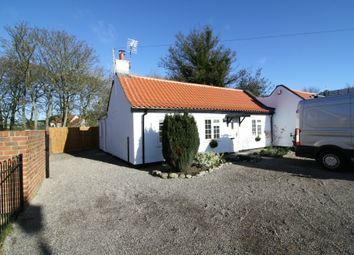 This beautiful, newly renovated cottage, with a stunning private rear garden. 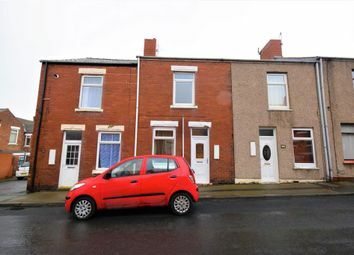 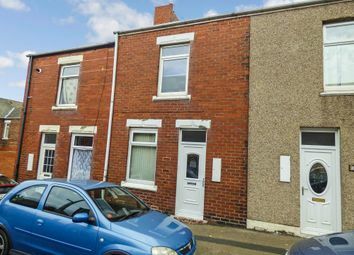 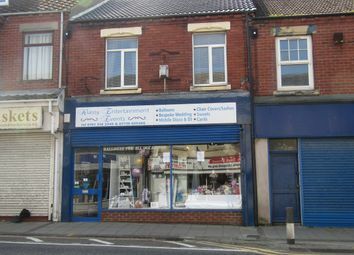 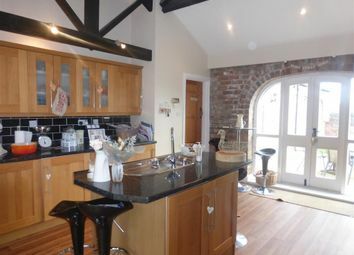 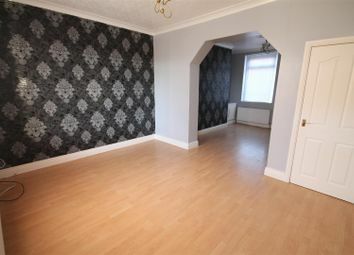 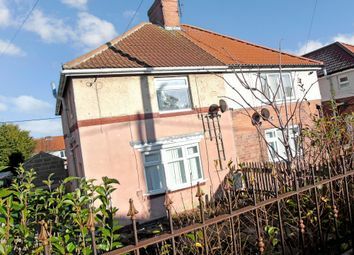 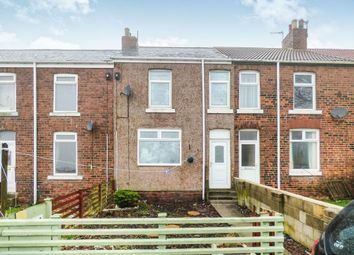 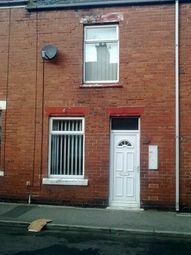 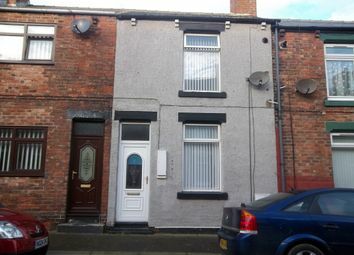 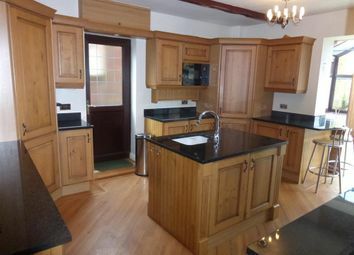 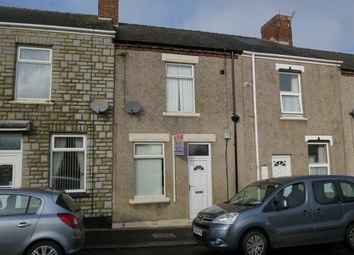 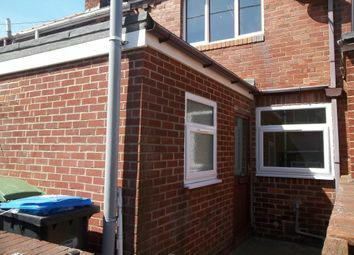 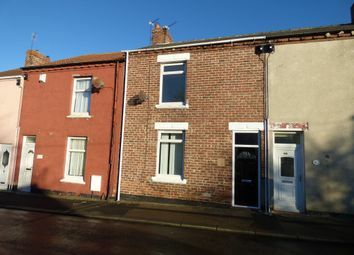 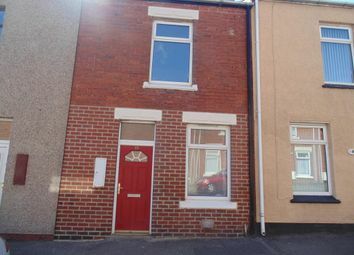 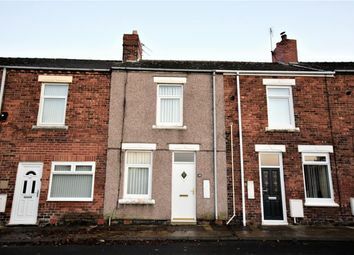 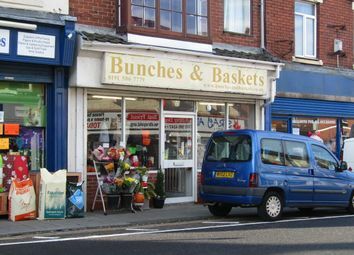 It is set in a quiet village location in Elwick, Hartlepool, near A19, having two bedrooms and one office/study room. 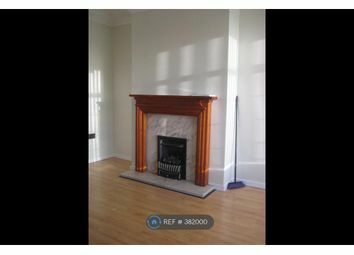 The property has been fitted with a quality log burner. 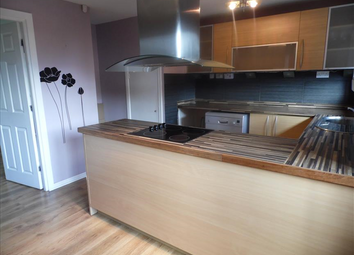 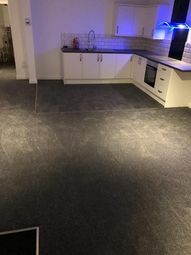 3 Bedroom semi detached bungalow, recently refurbished to a high standard, new kitchen with built in appliances, new bathroom, Decorated throughout in brilliant white and new fitted carpets. 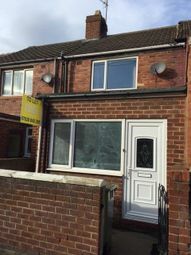 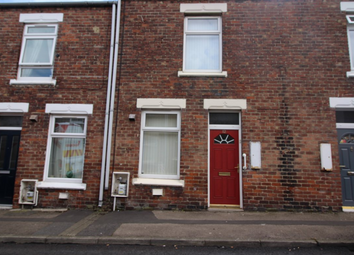 First month rent free plus reduced admin fees We are excited to bring to the market this stunning three bedroom semi-detached house. 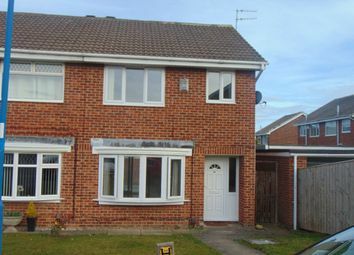 Situated in the popular location of Clavering, the property will provide a beautiful family home.